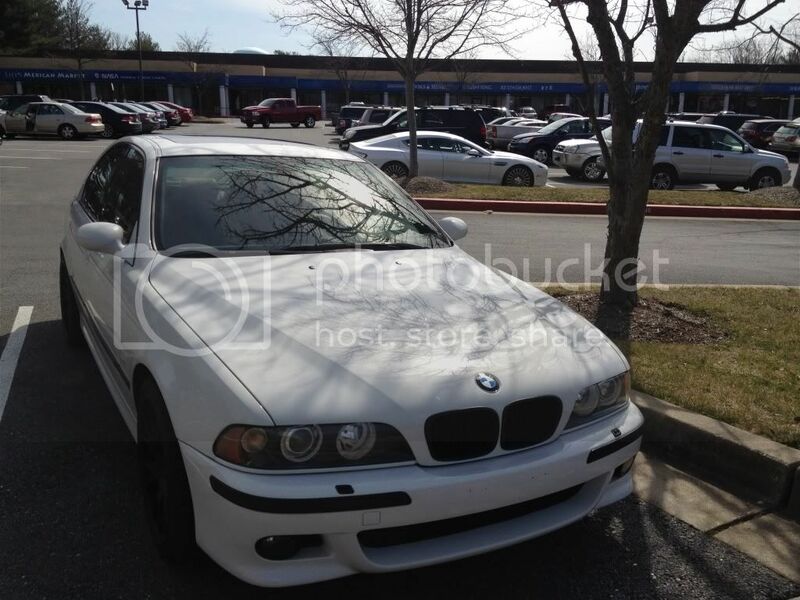 BMW M5 Forum and M6 Forums > GTboard.com: Discuss other sportscars > Aston Martin Rapide Forum | rapideboard.com > Any Rapide Owners From Maryland? 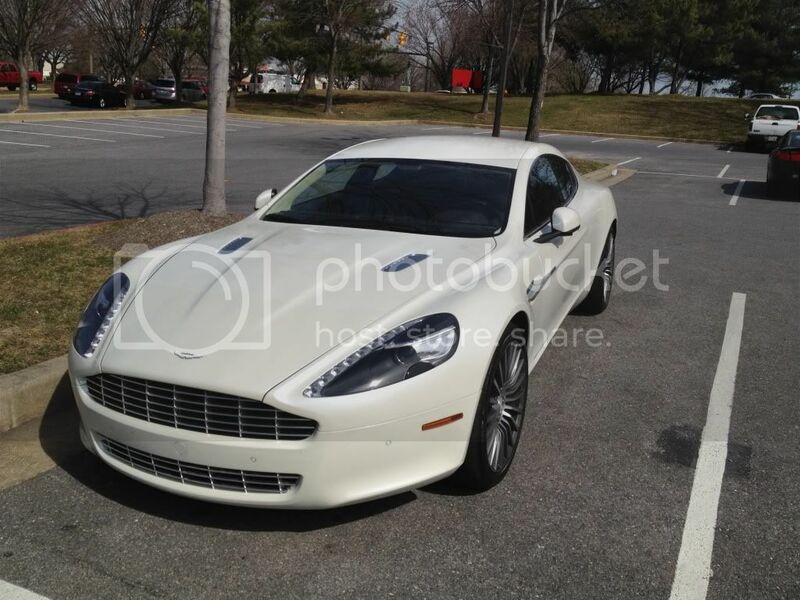 Any Rapide Owners From Maryland? I own a '02 E39 M5, but spotted a beautiful pearl white Rapide in Columbia today, snapped a couple pics. Fantastic looking car, never seen one in person before. Love to hear more about the car. Please excuse the iPhone pics in advance... I would have loved to stick around and hear it fire up. It's a good looking car the Rapide but it's also a lesser spotted animal. Think that may have something to do with the price!